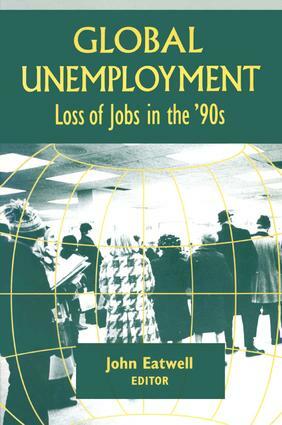 A collection of papers that address unemployment as a social phenomenon. It suggests there are solutions if society is willing to take the steps necessary to find and implement them. Focus is on the persistent unemployment in the USA and the UK.